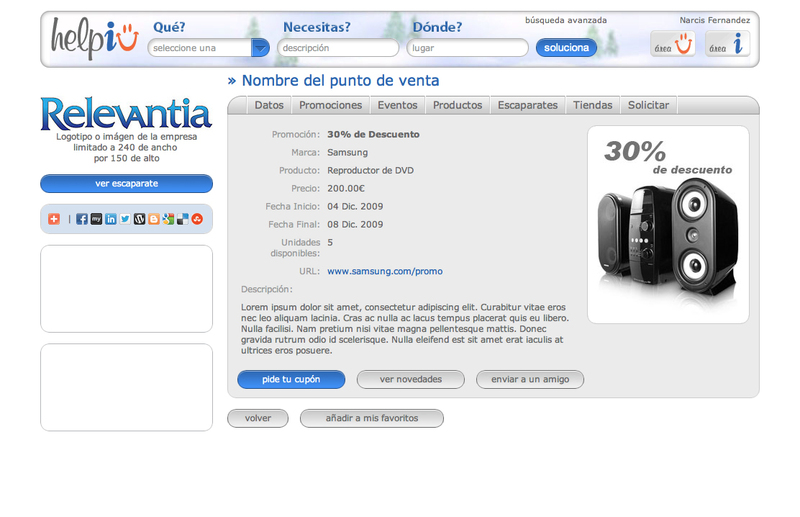 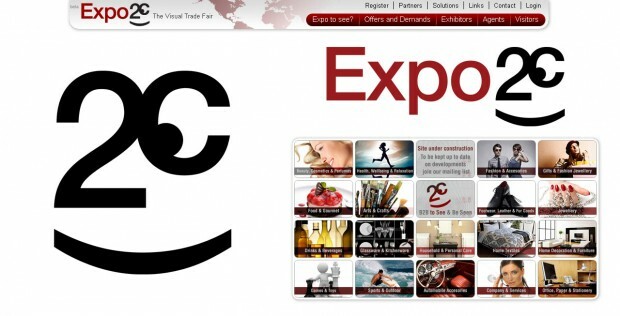 Role: Art direction, corporate identity, photoshop. 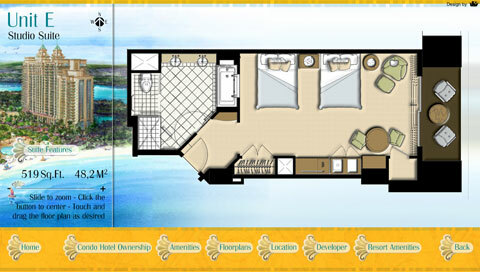 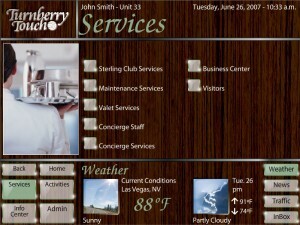 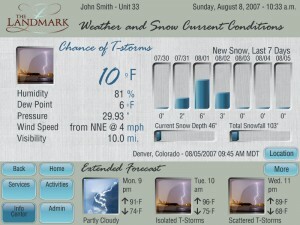 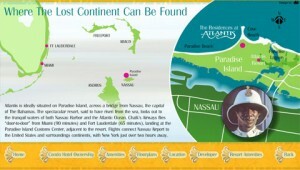 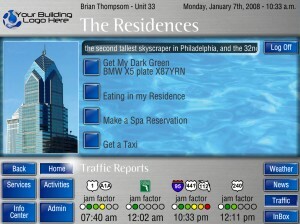 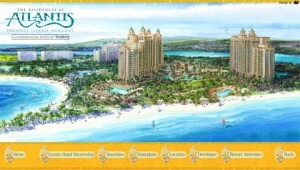 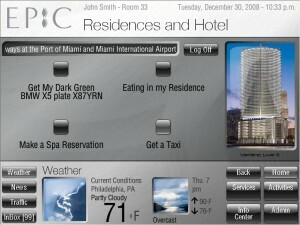 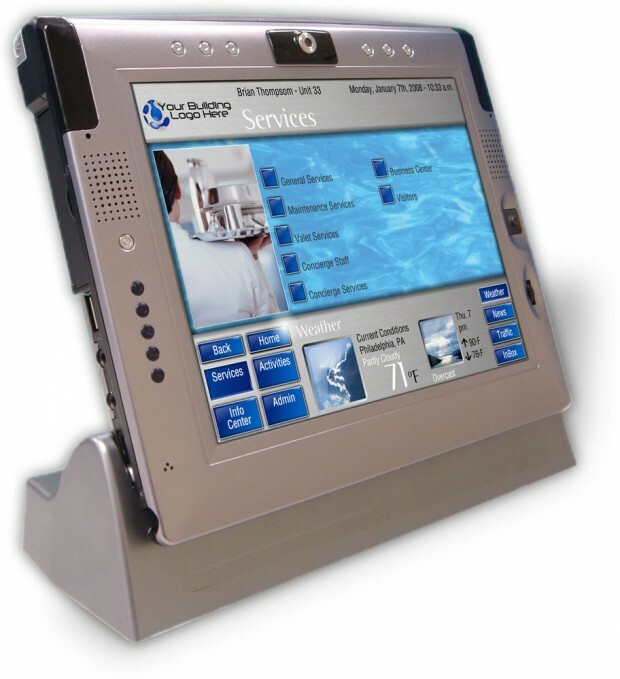 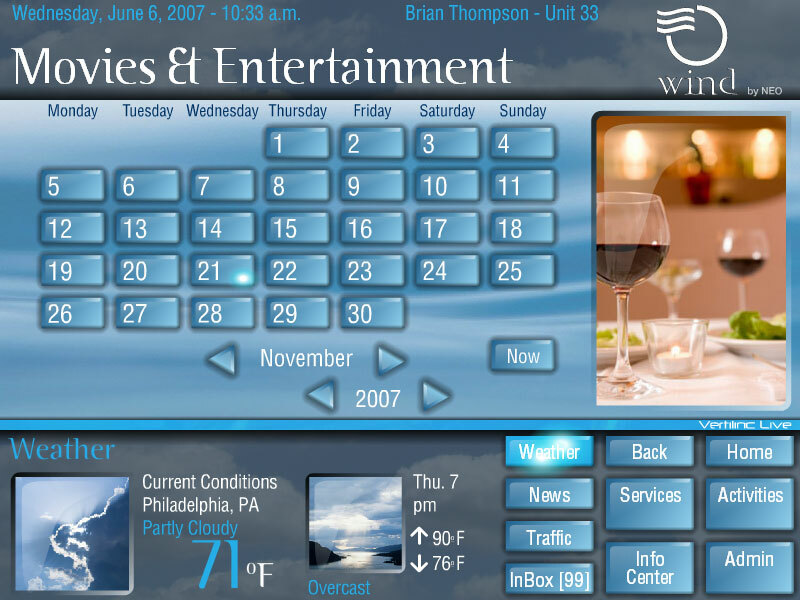 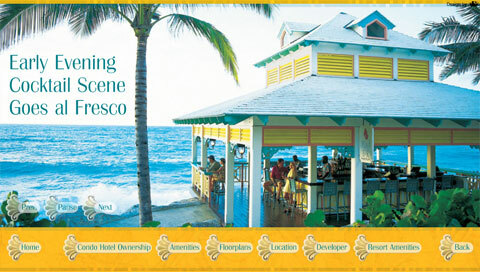 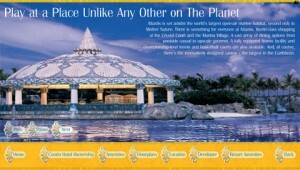 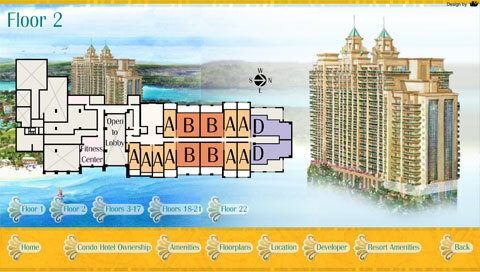 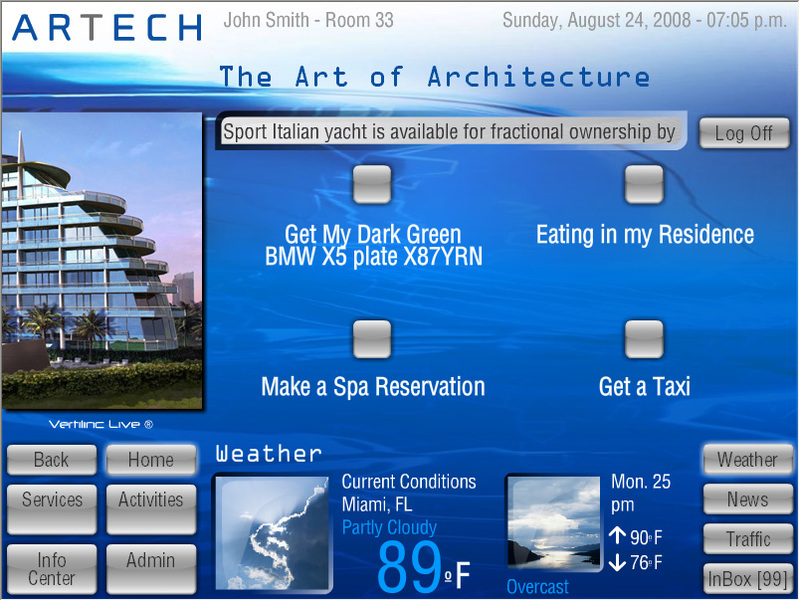 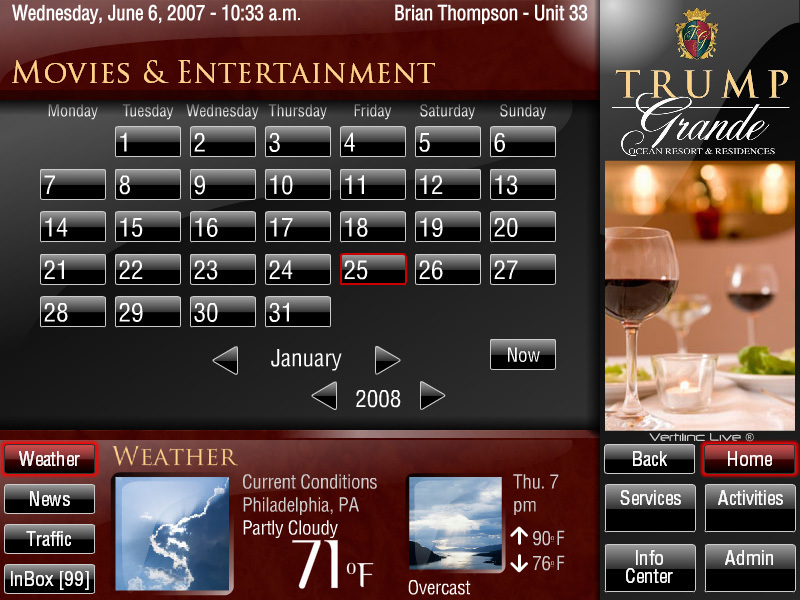 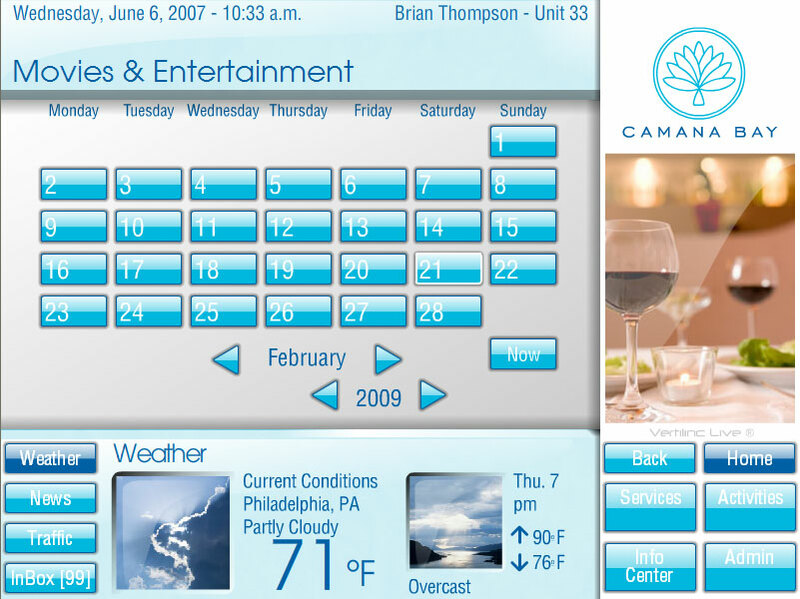 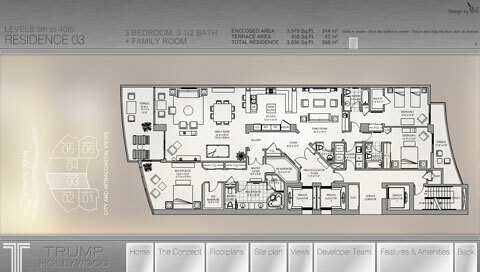 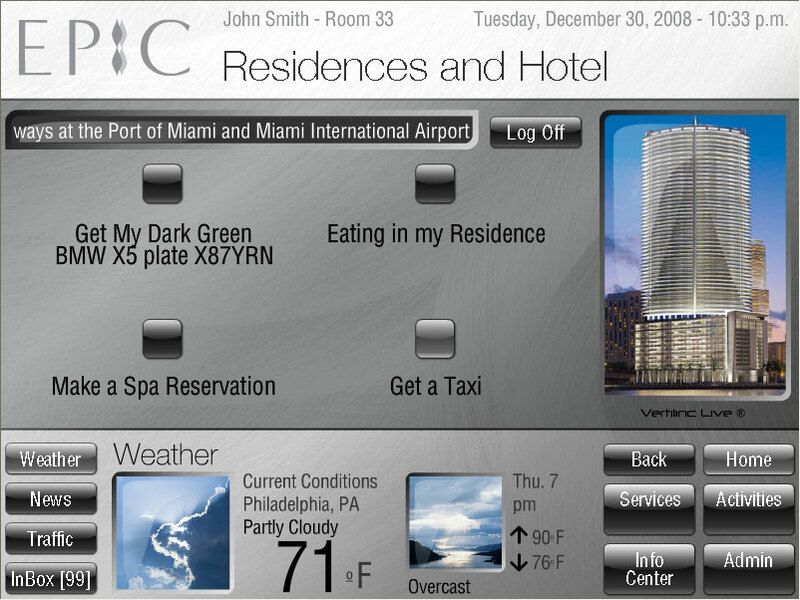 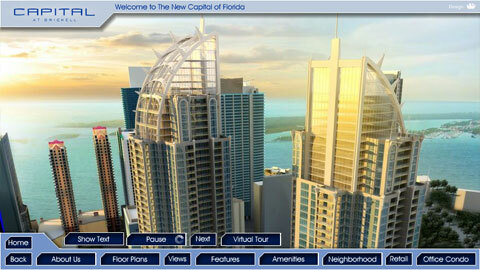 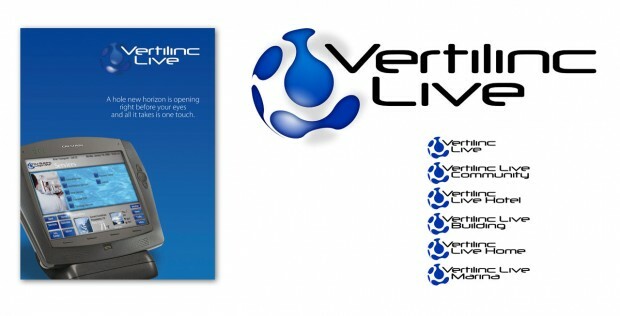 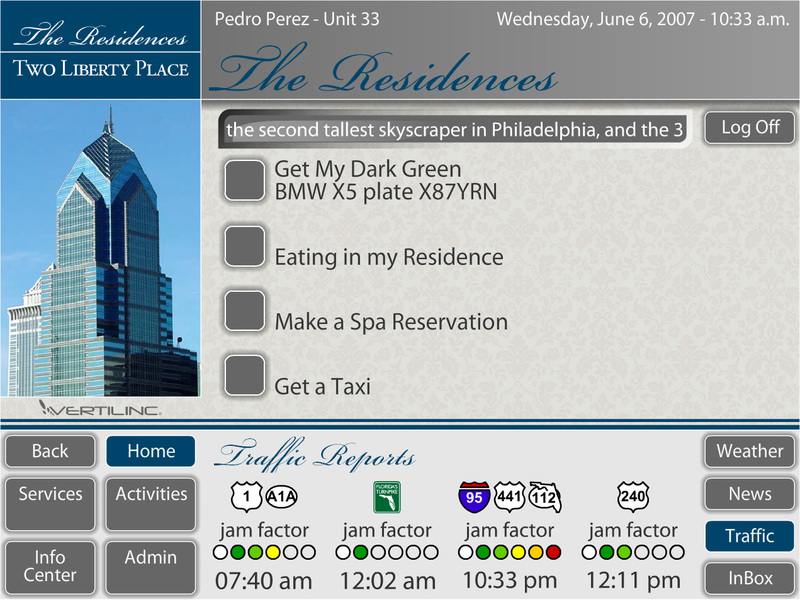 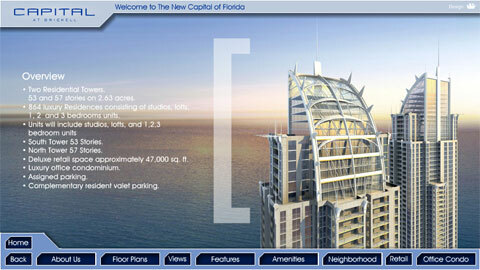 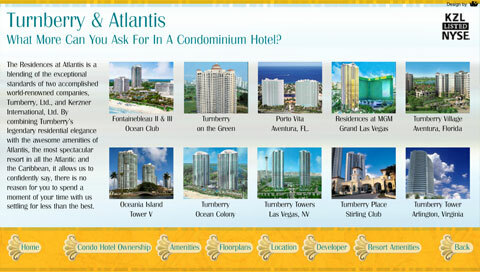 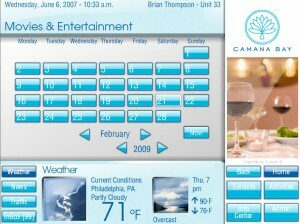 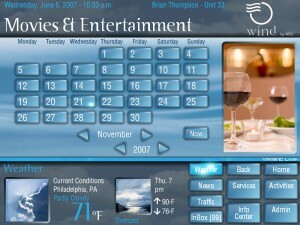 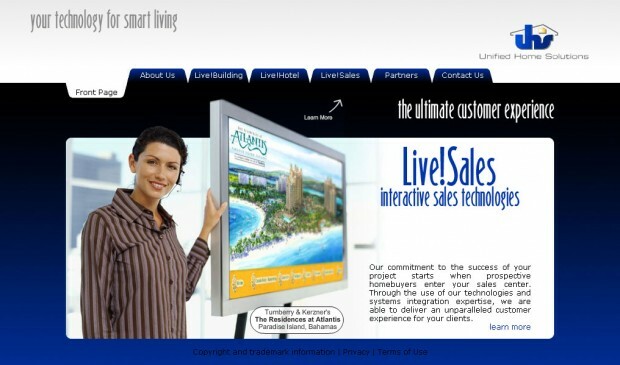 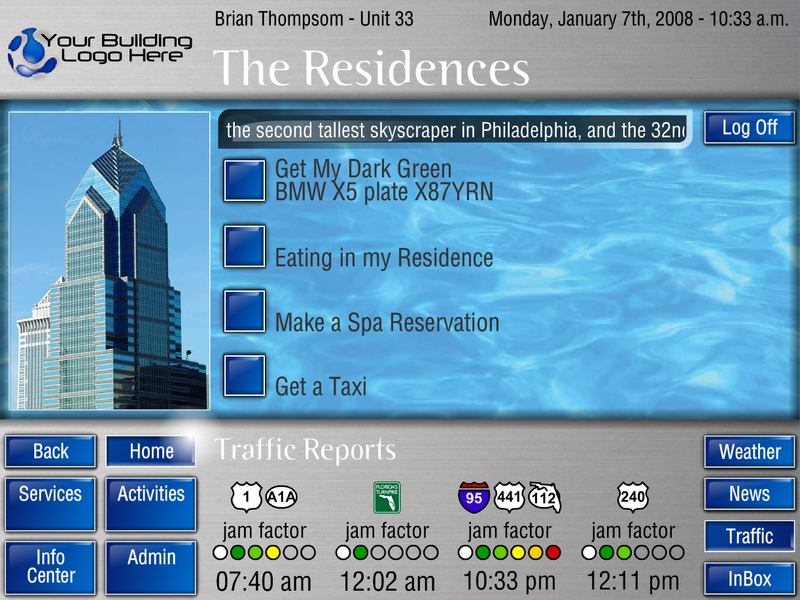 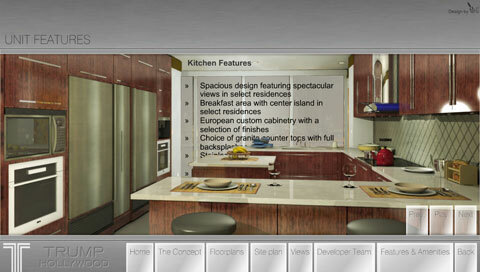 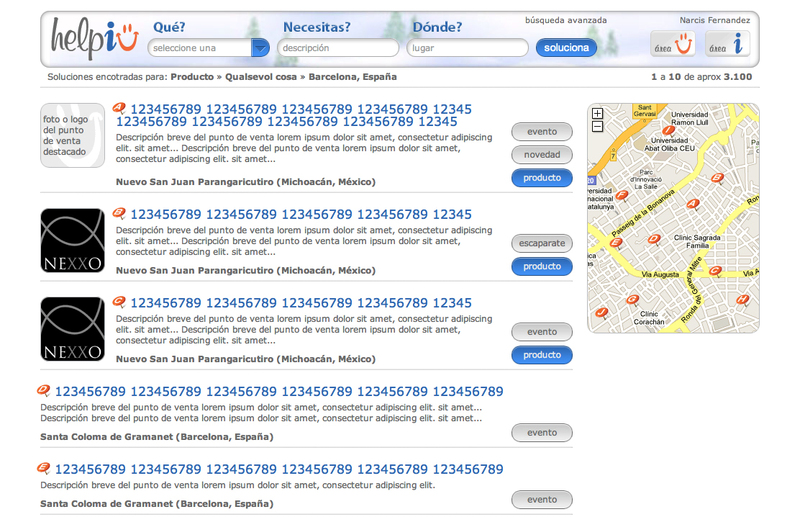 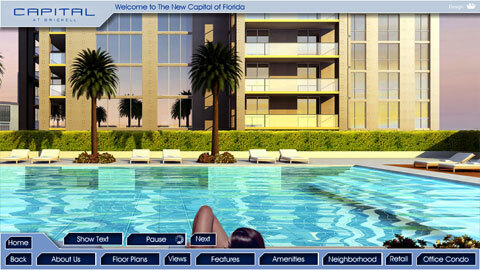 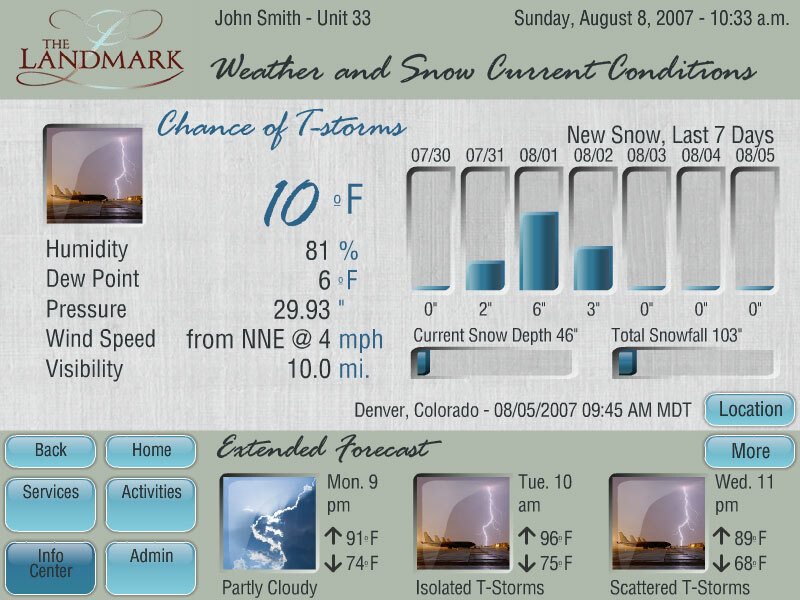 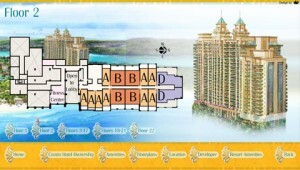 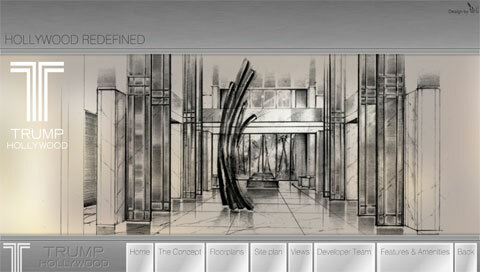 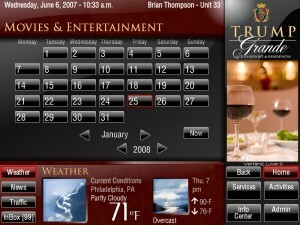 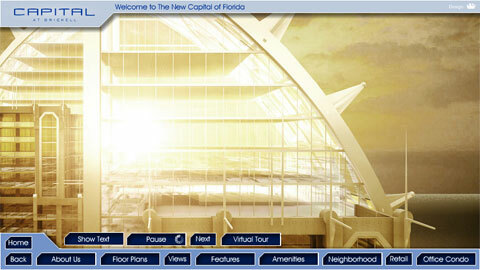 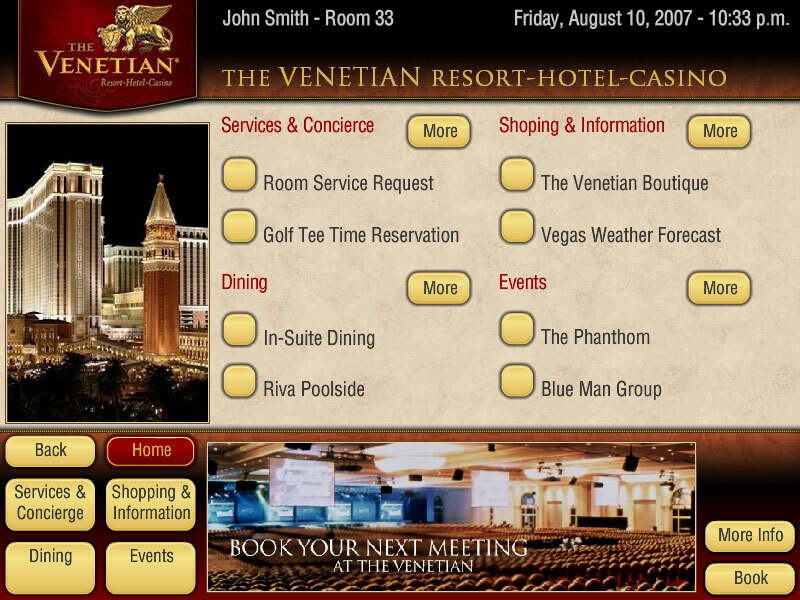 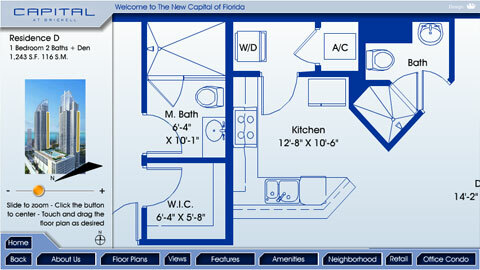 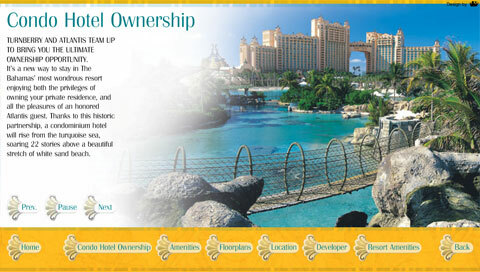 Description: Image for luxury building software. 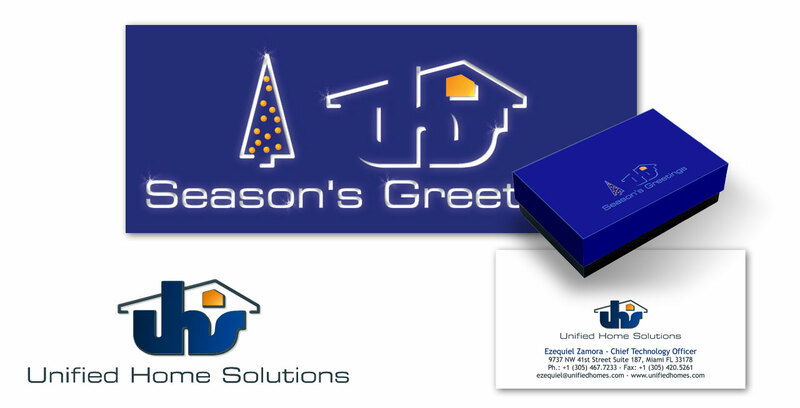 Description: Logo and stationery for technology company.